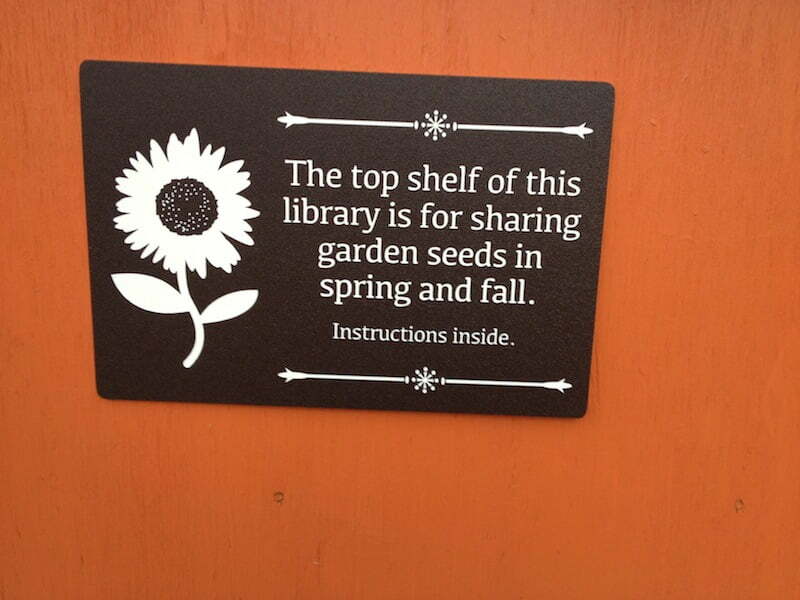 I love the idea of a purpose built place to share books and seeds. 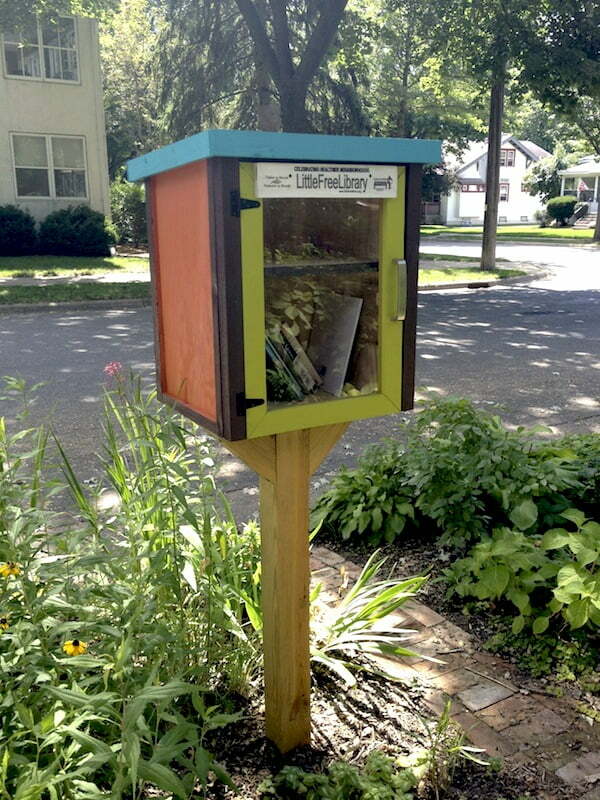 I’d love to see it spring up in Australia! Yes wouldn’t that be fabulous! Although, sadly, I’m not sure many of my neighbours would actually know what to do with plant seeds.